Traditional Argentine milonga with live tandas from Argentine tango diva María Volonté & Kevin Carrel Footer. This globe-trotting duo celebrates the deep spiritual bond that joins tango and the blues, as two musical genres born in desire and marginality, many times censored yet always resurgent and speaking directly to our hungry souls. 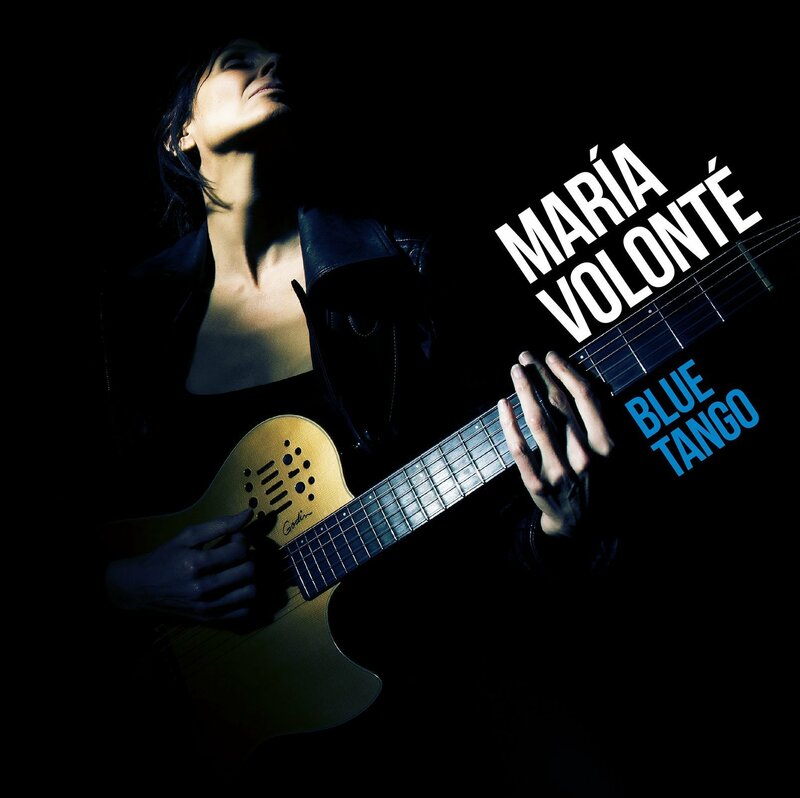 Booked at SXSW and the San Francisco Jazz Festival, nominated for a Latin Grammy and featured on National Public Radio’s (NPR) Tiny Desk Concert Series, the María Volonté: Blue Tango Project presents powerful music with intensity and verve. 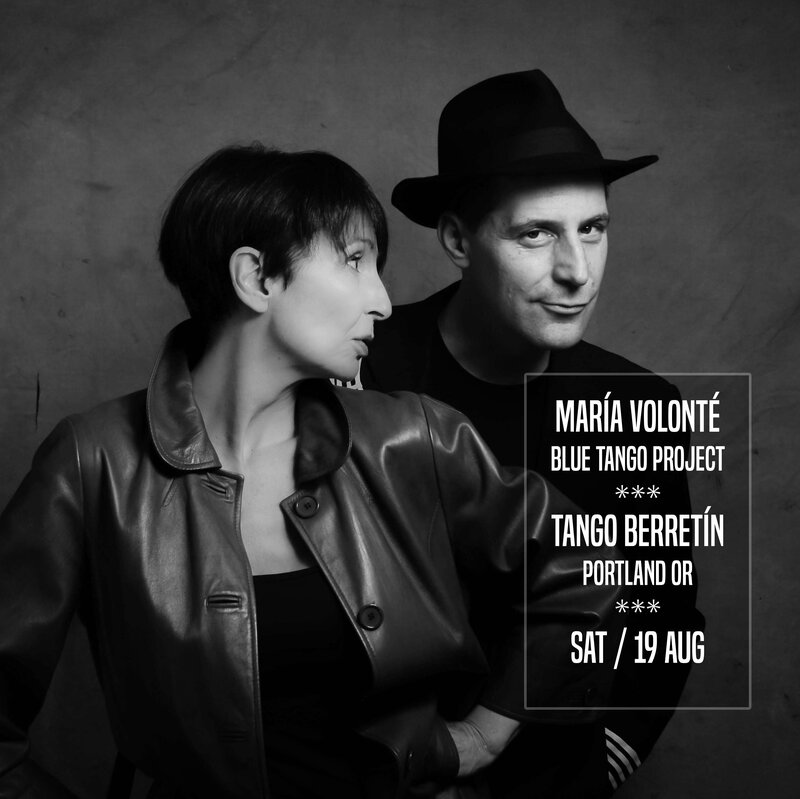 The duo has released two albums: “Blue Tango” (2014) and “9 Vidas” (2010). As a solo artist, María Volonté has released a total of nine albums during her career.